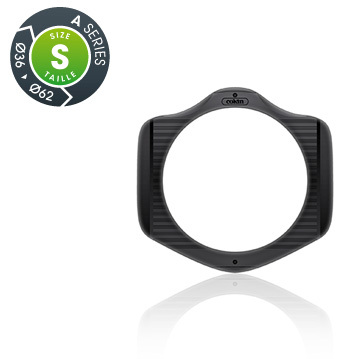 Only available in the CREATIVE line, the S size filter holder can take up to 3 filters. Small micro 4/3 type sensor cameras, with focal lengths over 28mm and 36 to 46mm rings, or DSLR cameras with focal lengths over 35mm (24x36mm) and 48 to 62mm rings. Filter holder available in the CREATIVE line, made of durable polyamide or in the EVO line, made of aluminium and recommended for long exposure photography. 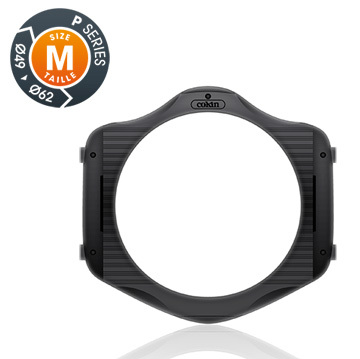 M size filter holders can take up to 3 filters and the EVO filter holder also features a detachable plate that can hold a 95mm screw-on circular polarizer filter and light-tight protection for long exposure. Filter holder available in the CREATIVE line, made of durable polyamide or in the EVO line, made of aluminium and recommended for long exposure photography. L size filter holders can take up to 3 filters and the EVO filter holder also features a detachable plate that can hold a 105mm screw-on circular polarizer filter and light-tight protection for long exposure. 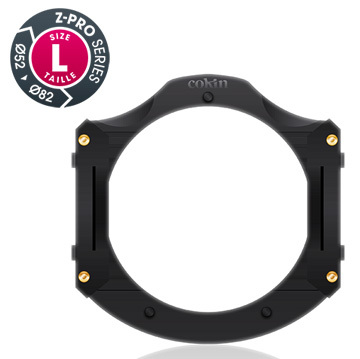 Filter holder available in the CREATIVE line, made of durable polyamide or in the EVO line, made of aluminium and recommended for long exposure photography. 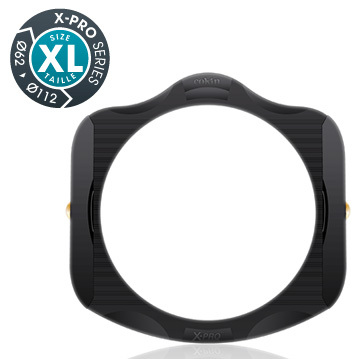 XL size filter holders can take up to 3 filters and the EVO filter holder also features a detachable plate that can hold a 127mm screw-on circular polarizer filter and light-tight protection for long exposure.